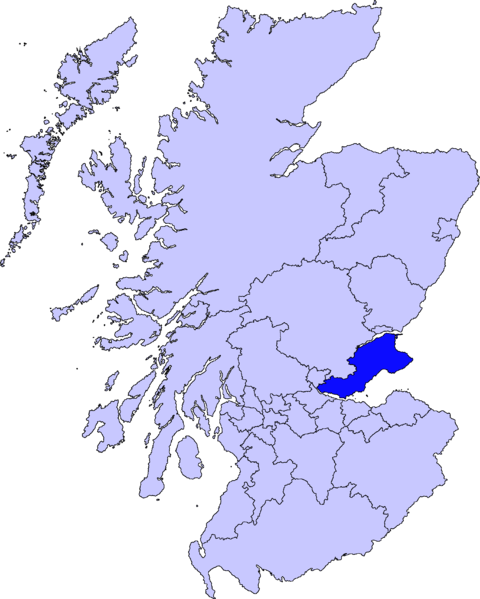 The Kingdom of Fife — yes, it is an actual kingdom — is located to the south of Angus and Aberdeenshire across the Firth of Tay and north of the Firth of Forth. 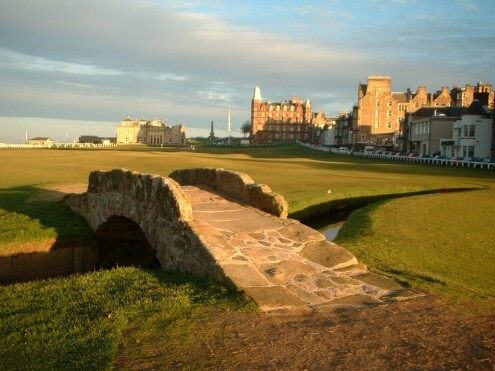 The main attraction in Fife is the town of St. Andrews, the home of golf and one of the finest universities in the U.K. The town itself is small enough to walk across, but the combination of its highly educated residents, relative closeness to Edinburgh, and the notoriety of its golf make it surprising up-to-date with many good restaurants and interesting shops. There are regions of Scotland that are more dramatic, but St. Andrews is a place to live.